Holidays are incredibly expensive. Especially if you have kids and you are stuck to out of term time breaks. Camping is a great way to avoid these extortionate costs. Sure, there are still expenses, you might need to pay for a pitch, for fuel to travel and for equipment. But, once you’ve bought things like a tent, sleeping bags, and an awning, there are yours to use as often as you want. Cutting the costs of future trips. Discover more about what you might need before you get started. 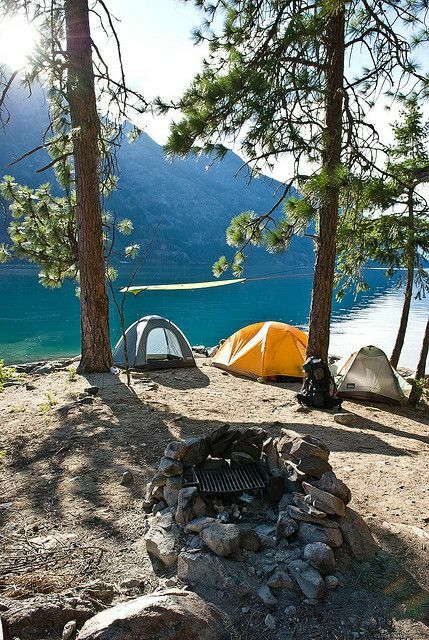 Camping can be great fun, which is probably the best reason to do it. In today’s society, we’re never bored. We’re checking out smartphones and tablets at every chance, and there’s no time for boredom. So, we forget how to make our own enjoyment. 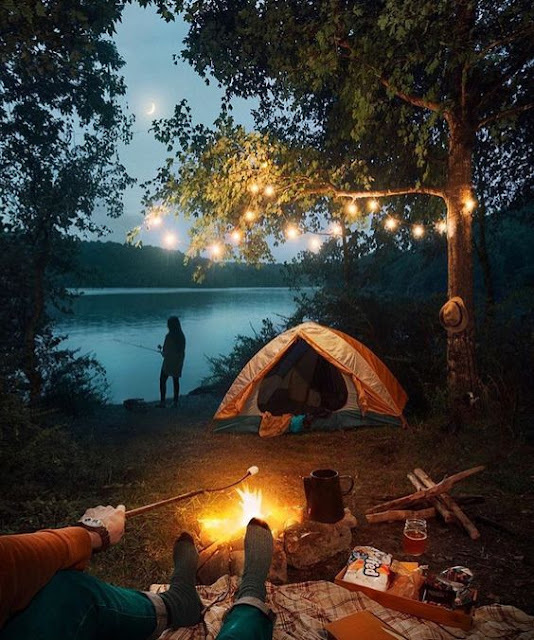 When you are camping, you are out there in the world without distraction. You have to use your imagination to make your own fun. Meeting new people is another awesome reason to go camping. You’ll say hello to people in the next pitch. You’ll chat over the campfire, and you’ll meet other people around the area. You all already have your trip in common, so it’s a great basis for friendship. That might not sound like a reason to do it, but it most certainly is. Smartphone addiction is a very real problem, and many of us feel anxious when we’re without our phones. The truth is, there are very few places without signal now, so you probably will have some. And, you can even charge up from anywhere nowadays. But, seeing camping as your chance for a digital detox and leaving your phone behind can help you to break an addiction, reconnect with the world around you and bond with your travel companions. Many of us today spend almost no time out in nature. We spend our time in cities and cars. Rarely spending time in the great outdoors. You might have forgotten how wonderful it is. 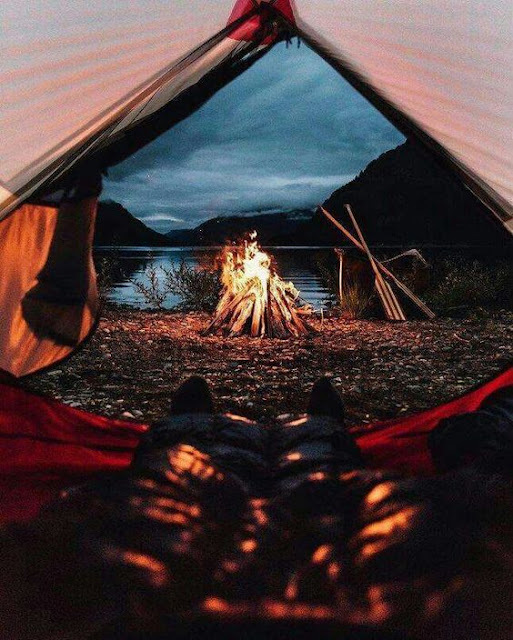 Camping is your chance to remember how beautiful the world can be. Being out in nature, around such beauty, and being away from your phone and the everyday stresses of life can help you to gain a fresh perspective. It can help you to see your problems in a new light, come up with solutions and find a greater appreciation for everything that you’ve got.